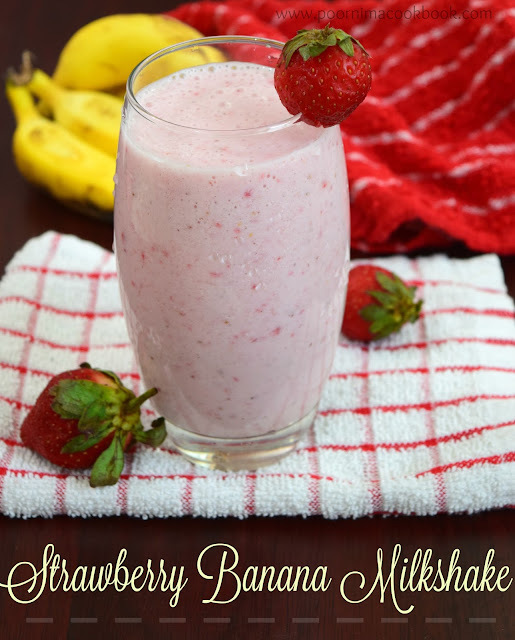 This recipe is my entry to the event "Shhh!!! Cooking Secretly" challenge conducted by Mayuri Patel of Mayuri's Jikoni. For the month of september , I have paired with Poonam Bhacchav who blogs at poonambachhav.blogspot.com " and the ingredients given by her are green chillies and coconut milk. 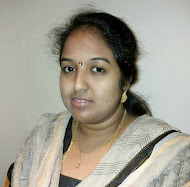 I am really excited to try this month's challenge; as I am a great fan of kerala Cuisine. Though I used to prepare many dishes from kerala cuisine; I always love to learn many new recipes especially vegetarian dishes. By the given secret, I planned to preapre Olan, one of the popular veg accompaniment in onam sadhya. I have already tasted olan in my friends house and restaurants. This is the first time Iam trying at home, it is very simple, mild and tasty dish. Do give it a try and give your feedback! Soak the rose moong overnight and pressure cook it. Don't overcook, make sure it holds its shape. Drain the water and keep aside. (don't dispose this water; you can use this in soup, rasam or sambar for its health benefits). Peel the skin of the ashgourd and chop it into meduim size pieces. In a pan, add chopped ashgourd, salt and green chilies along with thin coconut milk; allow to cook in medium flame. Once it is cooked, add the cooked moongand coconut milk . Give it a mix . Serve it as accompaniment along with rice and sambar. Olan looks delicious.. It is amazing to see the Kerala dishes .. simple and yet so delicious. The plan looks so inviting Poornima ! You have done full justice to the ingredients..and your presentation and photography is awesome ! 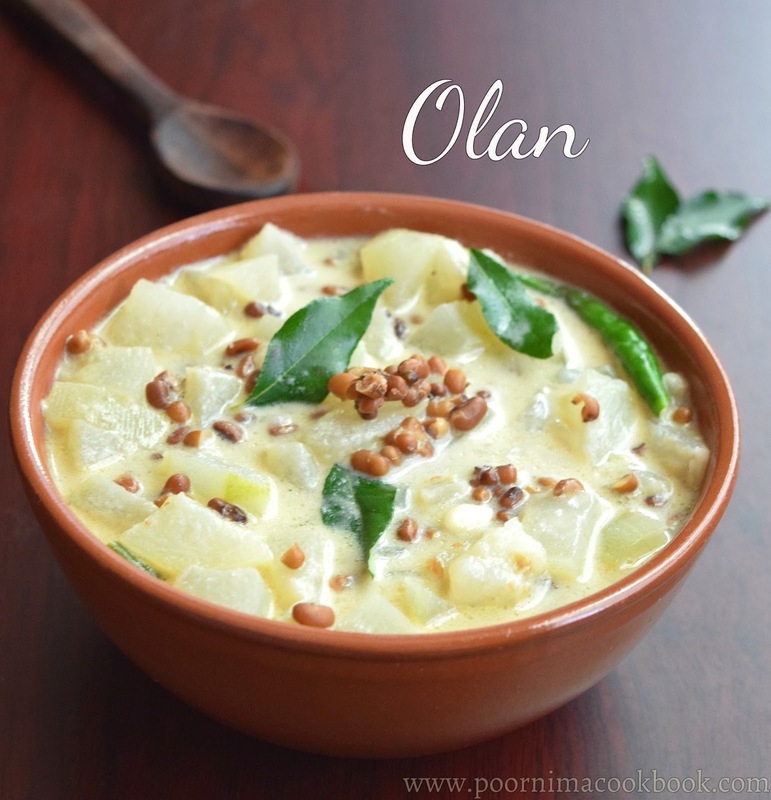 Olan is a very light and low oil dish from the Kerala cuisine which I can happily eat as it is from the bowl. When we were young, my mom always made this and served with hot rice and some ghee, since this has low oil and the goodness of pulses and vegetables, making it easy on the stomach and providing strength to the body. Loved the clicks Poornima. I am in love with olan especially since it has ash gourd as it's ingredients. Will definitely try it out . Olan is easy to make and healthy dish. They are very light to our tummy and can be eaten while we are sick. Your dish looks amazing. Such a delightful Olan, give me that bowl i can finish it just like that.. Very tempting dish there. Prefect to have with some rice and papads. Olan looks mouthwatering. Loved your click. Superb share. Such a healthy and delicious curry Poornima. It looks so delicious. Whenever I'm in Bangalore, I've always wondered how to use the ash gourd that the sabjiwala brings regularly. Now I know, I have a recipe to follow. Lovely share for the theme. Lovely colour of the Olan. Mildly flavoured with that tempting tempering. 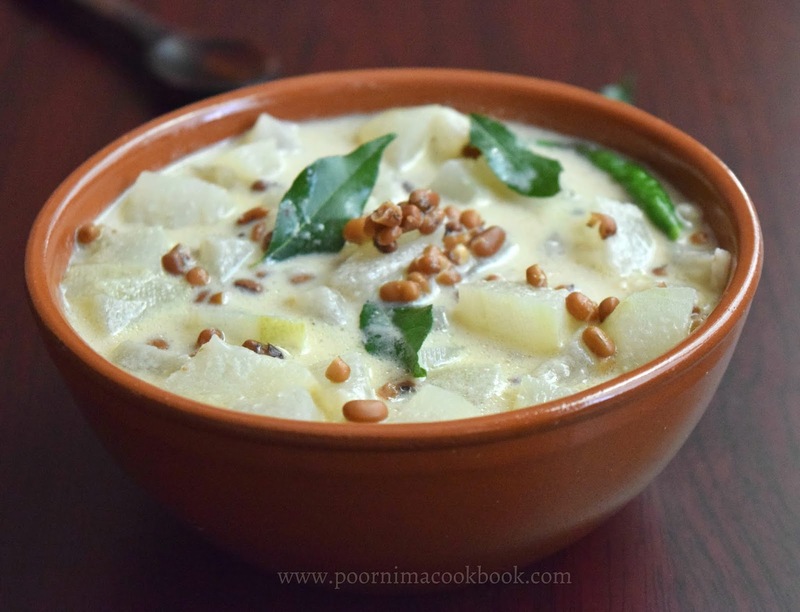 Ash gourd is very versatile in kerala and in particular south indian cooking ! great share, Poornima .. I make Olan so often because it is so mellow and comforting. I absolutely loved your photos. Olan looks so yumm and I like it. It's been sometime I have made it, you reminded me. Wonderful share. The ash gourd is not a great favourite with me but you make it look and sound really tasty. The image looks so good, with the soft colours of the gourd and the curd, contrasting with the green of the chillies and curry leaves. 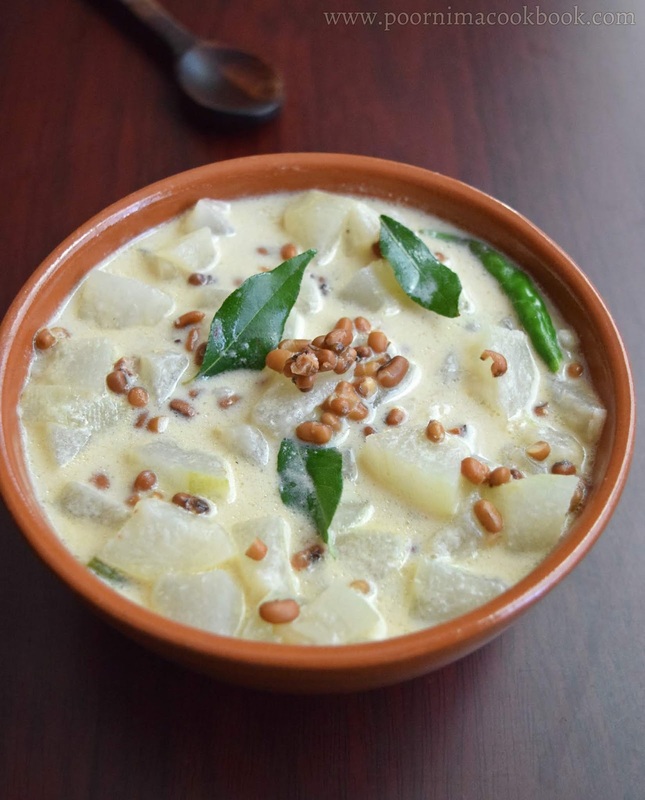 Lovely contribution to the theme, a simple and yet very typical dish from Kerala cuisine.